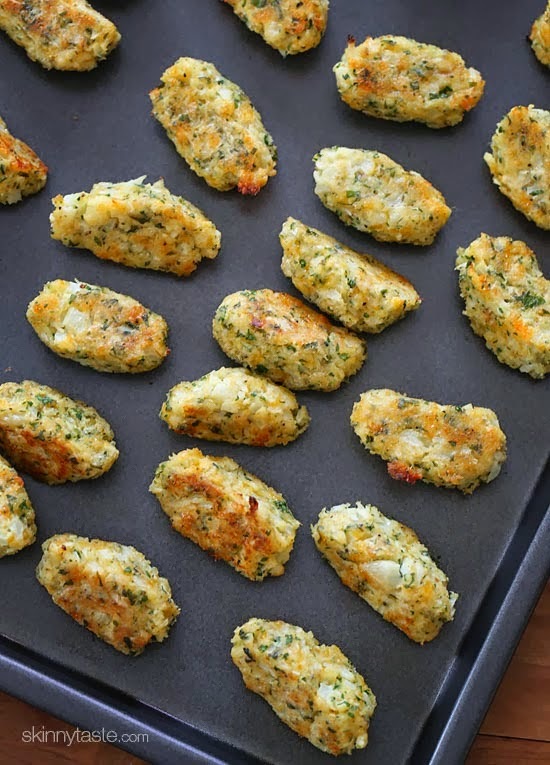 If you need a way to get your family to eat more vegetables, give these a try. 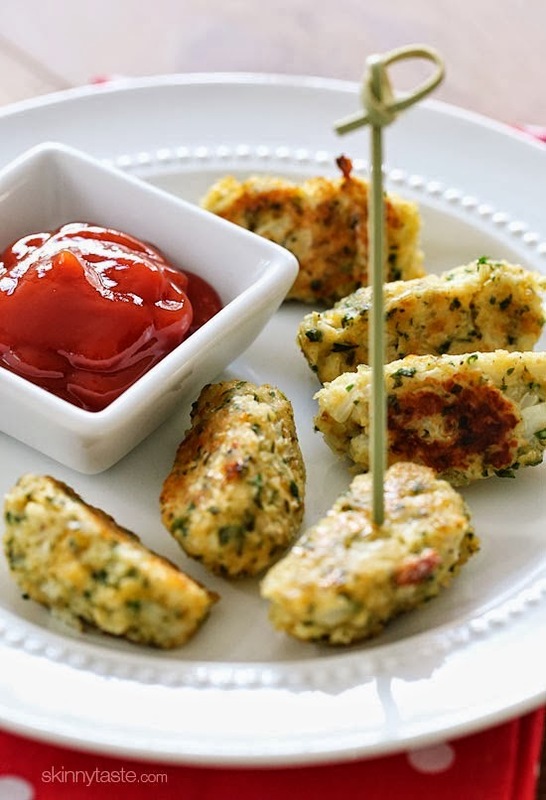 These kid-friendly cauliflower tots are so good, they won't realize they are eating cauliflower. 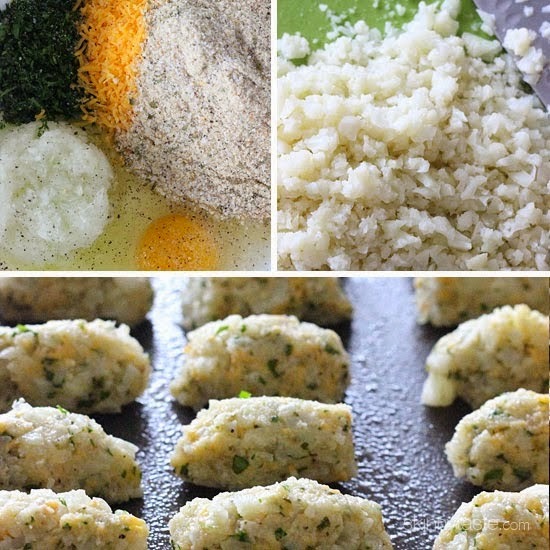 They are great as a side dish and are easy to make.